I received a copy of Record of a Spaceborn Few from Netgalley in exchange for an honest review. All thoughts and opinions are my own. 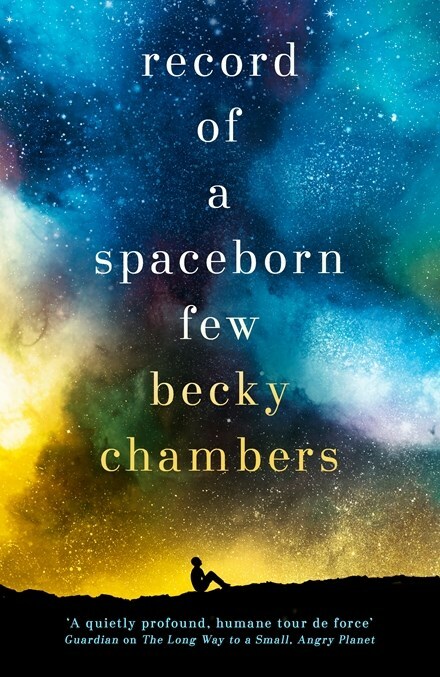 Anyone who follows my blog or youtube channel will know how much I adore Becky Chambers’ books and writing, and Record of a Spaceborn Few was no different. Set in the same universe as her two previous novels, with characters tied loosely to characters from those books, Chambers explores so many different ideas in this story. Each and every ideas is poignant and draws on the themes of humanity, relationship and life and death. I’ll admit, it took a minute to get used to all the different character perspectives, but it was well-worth it, and each character that we meet brings a different perspective and history to the story that, once they begin to weave together, creates a rich tapestry of the history of these spacefaring humans who’ve chosen to stay with their fleet, rather than leave and explore the rest of the universe. The strength in Chambers’ writing, beside her style (which is just gorgeous), is that she develops character so well. 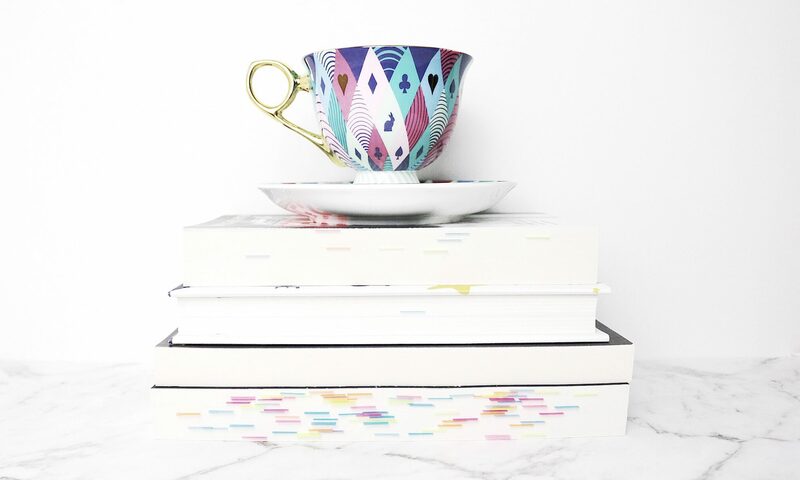 Every character is well-defined and as a reader you feel like you know them. You can see the world through their eyes, understanding how their history and experiences shape the way they interact with others. This is not fast-paced science-fiction; after the disaster at the start of the book, there’s not a lot of action, rather focusing on the impact the opening scenes have on the characters. And it’s just gorgeous. If you haven’t picked up Becky Chambers’ books before, I highly recommend all of them. I gave Record of a Spaceborn Few 5 out of 5 stars.